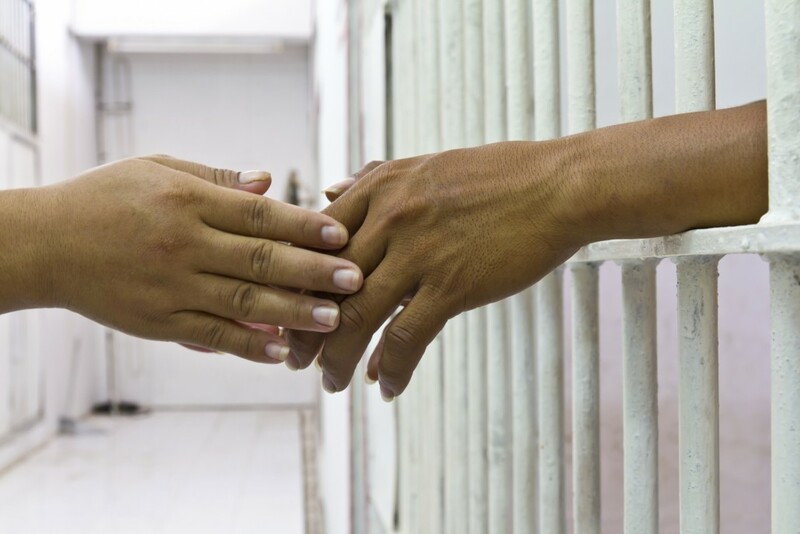 Hoping to reduce the number of mentally ill inmates that are low level offenders in Los Angeles County jails, the Board of Supervisors has approved the creation of an Office of Diversion and Re-Entry to be placed in the Department of Health Services. The motion, authored by Supervisors Mark Ridley-Thomas and Sheila Kuehl, allocates funding for a permanent steering committee made up of five people from key county departments to advise the office. Supervisor Hilda Solis asked that the office also include re-entry services for those who have been released from jail. The office will be co-chaired on an interim basis by representatives from the District Attorney’s office and the Department of Health Services until a permanent director is hired. The steering committee’s first tasks is to create clear assessment tools for all county departments, the courts and key private provider partners can use to determine who can be served by these services. The motion will allocate roughly $120 million, including at least $10 million annually in ongoing funding to the office. A substantial portion of these funds will come from the reallocation of money from two public safety related state bills, SB678 and AB109. It is estimated that at least 40 percent of the funds will be allocated towards housing and 50 percent for the cost of expanding existing successful or promising diversion and anti-recidivism programs, especially those that are community based. 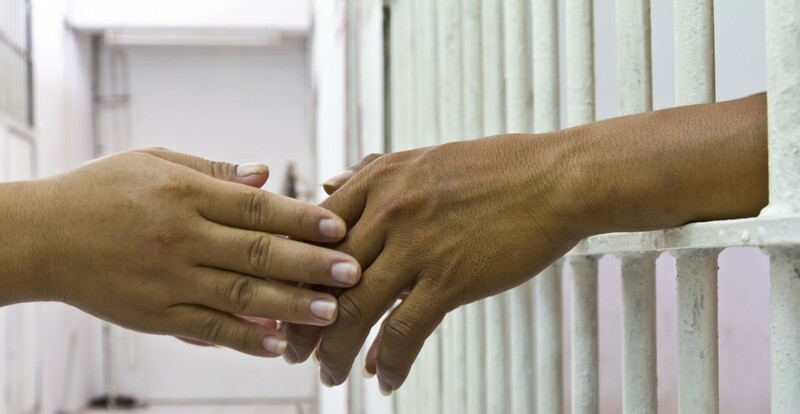 The proposal comes after the release of a report by L.A. District Attorney Jackie Lacey that addressed the challenges of releasing mentally ill low-level offenders from jail and placing them in treatment. The District Attorney highlighted the lack of resources to treat all those who need help, but can’t afford it.